Thank you for your interest in publishing with me. I am available for TV and Radio interviews, email interviews and writing original articles for your blog or news site. Sample chapters of my book are available upon request. Guest Posts and Original Articles: If you represent a top ranking website, then I will be willing to write original content to fit your voice and audience. Please use my author by-line available here, and if possible, feature the article in your newsletter. Interviews: I am available for TV, Radio or email interviews. Sample questions are available towards the bottom of this page. Blogger Book Reviews: If you are a blogger and would like to review the book, please send me your shipping address and phone number so I can send you a review copy. When your review is up, send me the link so I can help you drive traffic. 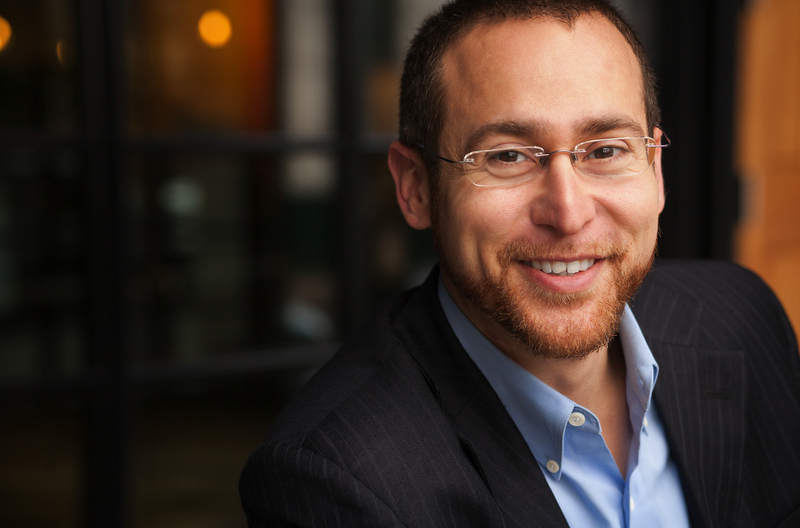 Joshua Waldman, author of JOB SEARCHING WITH SOCIAL MEDIA FOR DUMMIES, is recognized as one of the top authorities on Social Media Job Search. Read his latest article called, Why You Should Use LinkedIn Like Your Career Depends on It. 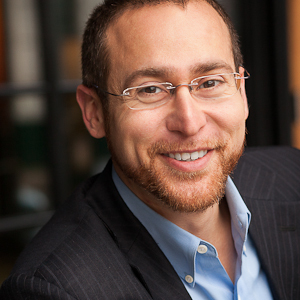 Joshua Waldman, author of JOB SEARCHING WITH SOCIAL MEDIA FOR DUMMIES, is the founder of Career Enlightenment which offers professional LinkedIn profile writing services and career advice for the modern job seeker. 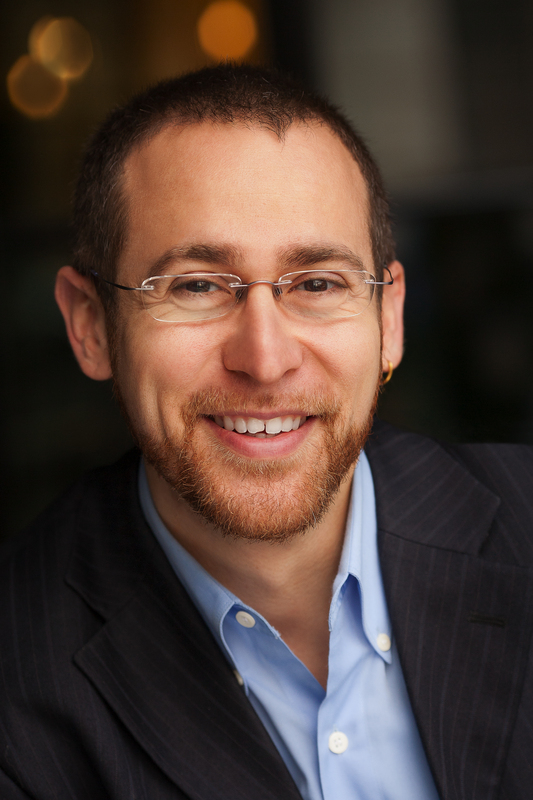 Helping people re-gain control of their social media use, Joshua Waldman MBA, is fond of saying, “Be someone who makes life happen for you”. 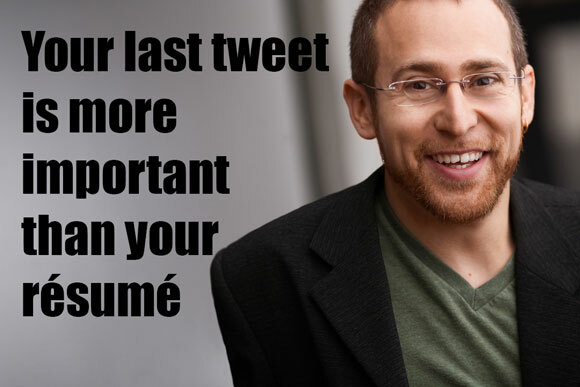 His writing has appeared in Forbes, Huffington Post, Mashable and the International Business Times. Joshua’s career blog, CareerEnlightenment.com, won the 2013 About.com Reader’s Choice Award for Best Career Blog. 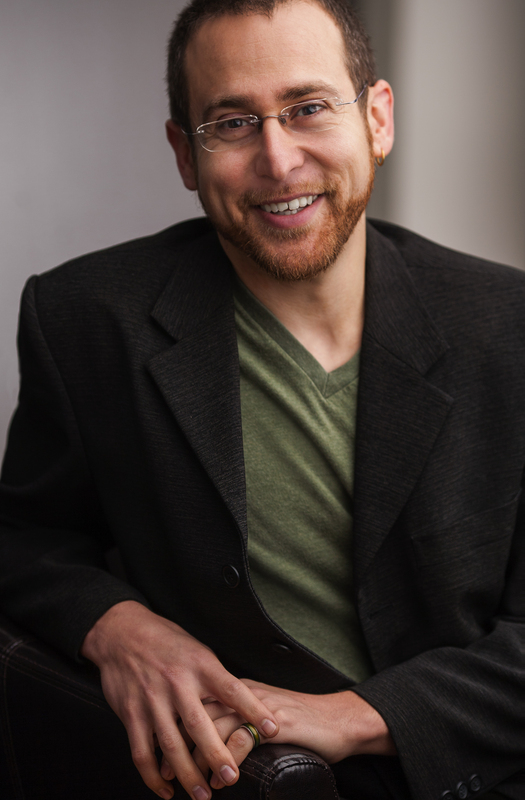 When he’s not writing, Joshua presents keynotes, trainings and breakout sessions around the world for students, career advisors, consortiums and professional organizations. 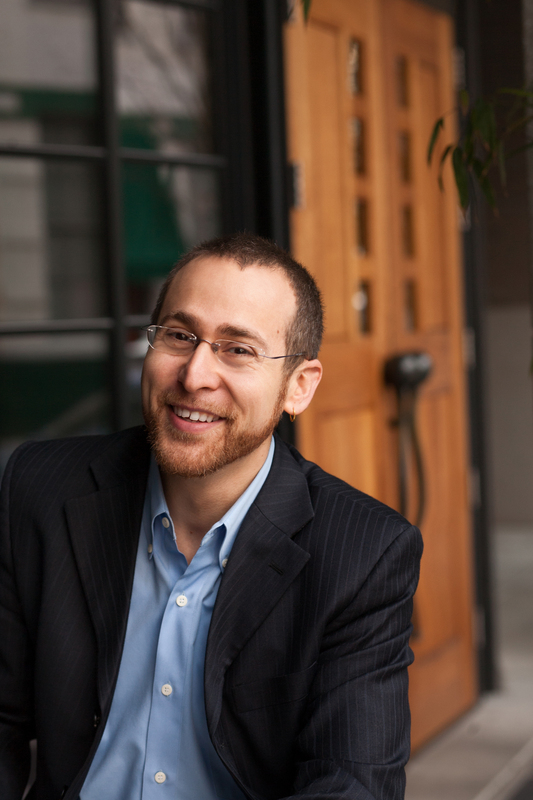 Joshua’s interest in social media career advancement developed as a result of combining his life-long passion for technology and his extensive training in job search strategy as an MBA. When he got laid-off twice in six month, and bounced right back into good jobs, he quickly realized that his philosophy and strategies were powerful enough to help not just his own career, but the careers of others. This experience, combined with five years experience as a social media strategist, career consultant and blogger gives him a unique perspective on these online job search techniques. It is Joshua’s hope that by sharing his knowledge, others will re-gain a sense of control over their careers, find clarity on how to use social media more effectively in the long term, and rekindle their passion for why they got into their industry in the first place. 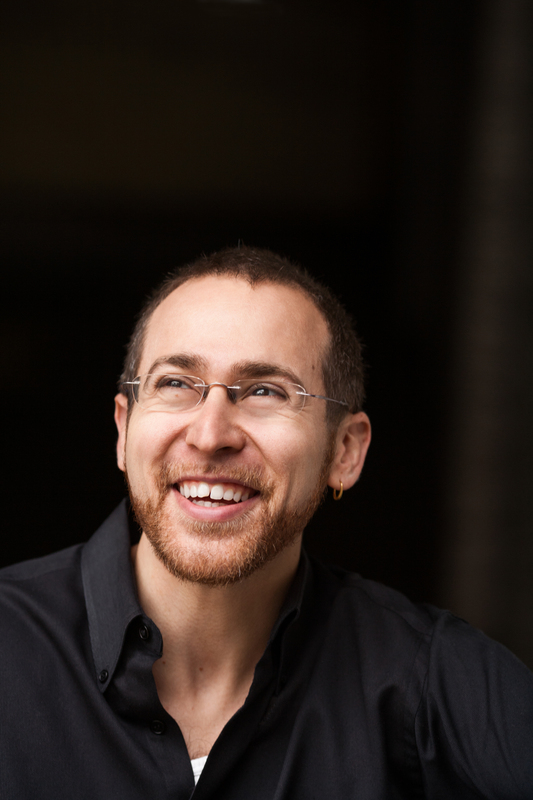 Joshua gained his degree at Brown University in 2000. Since then, he has earned an MBA at Boston University’s International Management Program. He is a member of the National Speakers Association. Joshua lives in Portland, Oregon with his wife, their teenage daughter and their little Pomeranian named Boy-Boy. When not working, Joshua likes to experiment with vegetarian cooking, CrossFit and going for walks in the Northwest bad-lands. For anyone looking for a first job, exploring a career change, or just setting up for future success, social media sites are proven platforms for facilitating connections, demonstrating passions and interests, and ultimately landing the job. 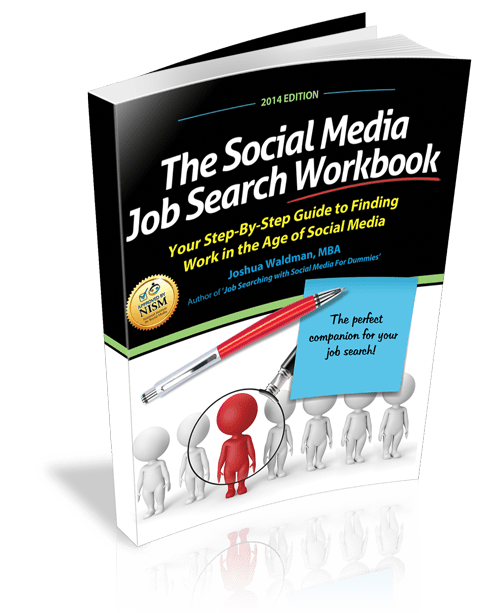 Job Searching with Social Media For Dummies enables you to harness the power of the Internet to research and identify job opportunities, and then create a strategy for securing a position. Job Searching with Social Media For Dummies features in-depth coverage of topics such as: creating effective online profiles and resumes to sell your strengths; maintaining your online reputation (and ensuring that employers who Google you like what they find) and understanding electronic etiquette; using the power of personal branding and building your brand online; avoiding common pitfalls, such as jumping into filling out a social media profile without a strategy; getting to know Twitter, the only real-time job board with literally thousands of jobs posted daily; using social media sites to uncover opportunities in the “hidden job market” ahead of the competition; and much more. 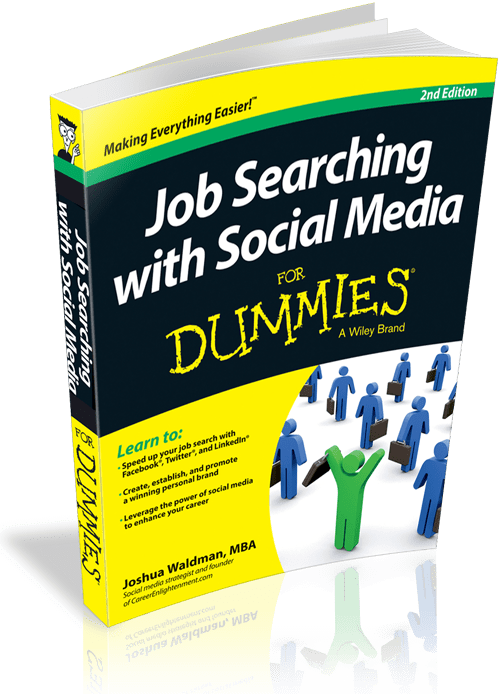 If you’re a recent graduate, changing careers, or have been away from the job-search scene for a while, turn to the trusted guidance and expert insight of Job Searching with Social Media For Dummies. Why do I need an online presence to find a job? An “online presence” sounds a lot more fancy and exclusive than it actually is. Are you on Facebook? Have a blog? Then you’ve already started an online presence of your own! Today, more and more employers are using Google to evaluate job candidates. You are no longer evaluated purely on your resume and a few references. Your Google results are your references and your resume is now a profile. How I create a personal brand to market myself? In Dummies, you’ll find a more elaborate personal branding process, but what it comes down to is: figuring out who you want to be and doing that. Just like Hershey’s chocolate bars, figure out that qualities that you want others to think about when you come to mind. What is the benefit of LinkedIn if I already have a résumé? Your LinkedIn profile can be searched by recruiters. In fact, 80% of recruiters say they scour LinkedIn to fill job openings. LinkedIn also give you a chance to research new companies to target, identify who the hiring manager is and email them. A résumé can’t do that, can it? How can Twitter or Facebook help my job hunt? Today, it seems like everyone and their mom is on Twitter and Facebook. When everyone is in one place, the networking potential is astronomical. That’s where you’ll find job opportunities. The more active you are on social media, the more people you’ll connect with. You might not realize this now, but you could be a friend of a friend of a friend of Bill Gates. A video resume allows you to introduce yourself to an employer on a whole new level. On video, employers will think of you as a person with skills instead of skills on a paper. While many companies prefer receiving resumes on paper, others see real value in candidates who think outside the box. How can I engage hiring managers using Social Media? Just like dating, you just have to put yourself out there! Just don’t overdo it. You wouldn’t go up to a pretty girl (or handsome man) and propose, would you? With hiring managers, make a connection through a network contact or unite over common ground. Start a conversation about something important to the both of you to get the ball rolling. Is it possible to get a lead on a job before the position is even listed? Definitely! Job board are (and should be) the last place you should look for job leads. Keeping a healthy network when you’re employed will ensure that you will have a group of folks looking out for jobs for you. The more people you know, the higher chance you’ll get the right job lead faster. It most definitely can! As I elaborate on in Job Searching with Social Media for Dummies, putting yourself out there will give hiring managers more information to work with when considering you for the position. Just like social media, the right kind of information on your blog can definitely get the right information. How do I stay up-to date with Social Media changes? Every month or so, make a point to double-check your settings. Major social networking platforms have a knack for changing crucial elements without telling their users. Many news outlets will cover major changes, so keep an eye out for those updates on your favorite news site. What if I get Googled? Can I manage my online reputation? Rather than asking, “Will I get Googled?”, ask yourself, “When someone Googles me, what are they going to see?” It might seem as though your Google results are untouchable, but they’re actually really easy to manipulate. Pay attention to your own content that made it to the first page of Google results. Most of this will be from your social media profiles and is easily edited. If you find content about you from other people, get to the bottom of it. Always be leery about others posting photos of you online. Become familiar with your privacy settings and “untagging” features. Your book, Job Searching With Social Media for Dummies, tells us about your being a consultant and entrepreneur who teaches technology and marketing skills to ob seekers, and that you’ve been using socil media since 2006 and blogging at CareerEnlightenment.com since 2009, but it doesn’t mention your earlier background – ow did you come into the field of career work in the first place? In case readers of your book skipped the Acknowledgment, could you tell us the story of how you came to write the book? Do you see a difference between age groups when it comes to using social media for job search? And, do you tend to work more with any groups in particular? What is the hardest part to integrating social media into job search for the different age groups? (assuming you’ve said there are differences)? What do we as career professionals need to know about social media to help our clients? Could you tell us a little about what you consider the most important parts of your book, and how is it different from most books on job search? What do you consider its most important points for job searchers? Do you tend to have clients in an identifiable “niche,” such as age or industry field? Do you think client age or industry field makes more difference when introducing job search with social media to clients? When working with clients, how do you begin advising them on selecting which social media to use in their job search? What do you think is most important for a career professional to know before advising job searchers about social media? Could you tell us what the phrase “personal branding” means to you, and why has it become so pervasive in career advice columns in the past few years? Aside from electrons, is “networking” any different from 10-20 years ago? Where do you begin with a client who is resistant to using social media in a job search? Your book is aimed at job searchers, but how can it be useful to career professionals with clients in job search?